Life's not just about the destination. It's about how you get there. The College Graduate Program at Audi Pensacola has been designed with exactly that in mind. Congratulations - you've worked hard to prepare for this exciting next stage! Now, it's time you're rewarded for all of those efforts. You graduated within the past 24 months, or are scheduled to graduate in the next 6 months from an accredited 2 or 4-year U.S. or Canadian college or university. You're employed full-time, or you have a written commitment of employment from a future employer. You're a U.S. citizen or permanent resident of the United States. Before your visit to Audi Pensacola, please come prepared with the documents below, so we can provide you with the best customer service. Proof of income and full-time employment as well as contact information for your HR or payroll representative. 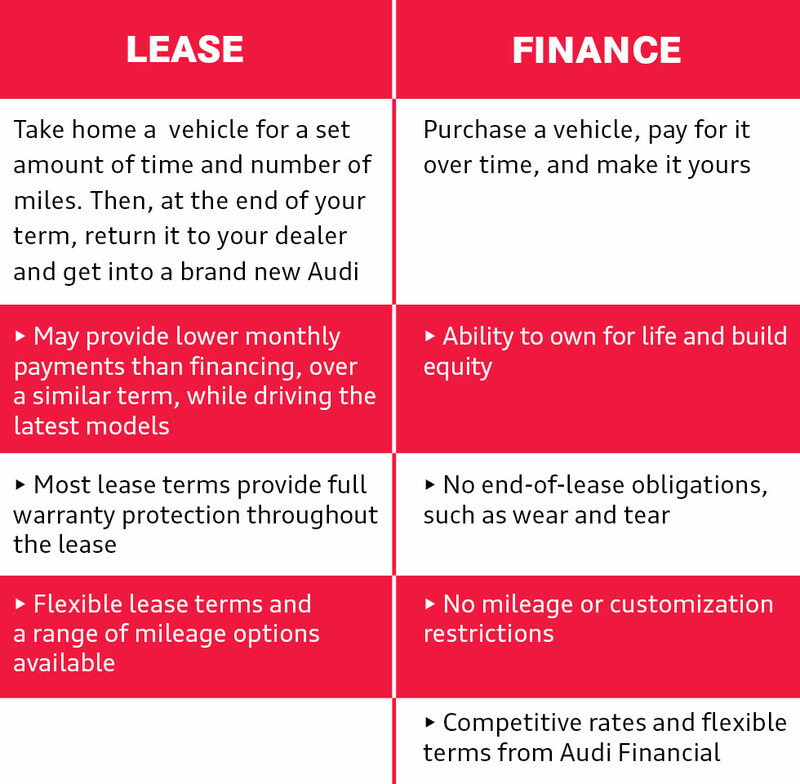 With the College Graduate Offer, Audi Pensacola is able present the unrivaled luxury of an Audi with the lease or finance terms that fit your lifestyle perfectly. Find out which path is right for you.